4. 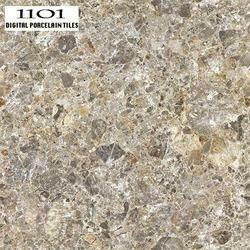 Porcelain tiles soluble salt and digital. We are engaged in offering our clients with Digital Tiles that are available in several designs, sizes and patterns at market leading prices. 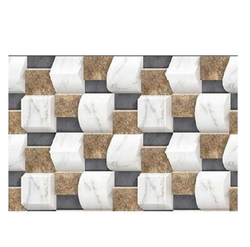 These tiles are obtained from the authorized vendors of the market, who develop these using premium raw material and latest technology. Furthermore, we test all the products on different parameters to ensure zero defect. 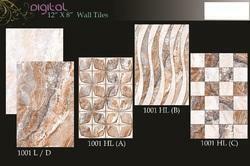 Looking for Ceramic Tiles ?